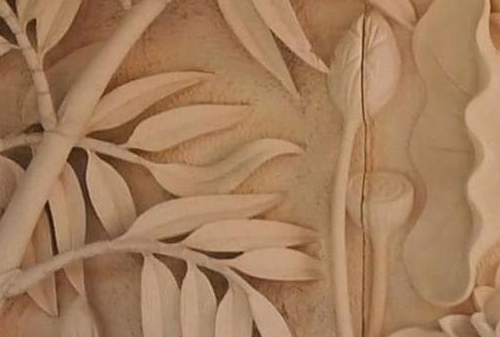 The original carving craft over white sandstone which is done manually using chisel result of high expertise heritage society Yogyakarta turn stones into a piece of art to add beauty of home. 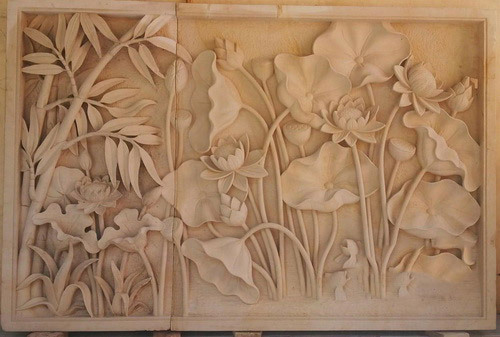 Natural stone reliefs carved lotus flower with high precision and sense of ancestral art. Craft masterpiece of Yogyakarta is famous for its culture premium quality handicrafts adding beautiful interior and exterior design your home. Lotus flower motif representation spirituality of life. Flowers represent the clarity of mind and heart, symbol of strength, fortune and birth of life in beauty. The soul becomes flower as noble act of all things. 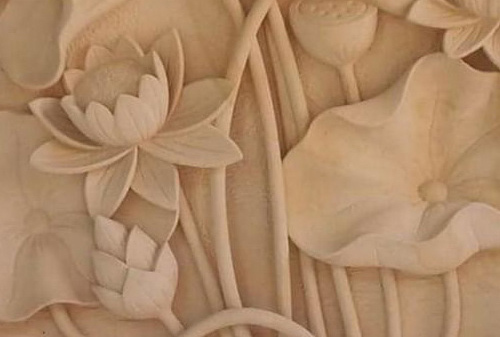 3-dimensional work of patience and awareness works by artists and pure goodness produces high quality work craft lotus flower. 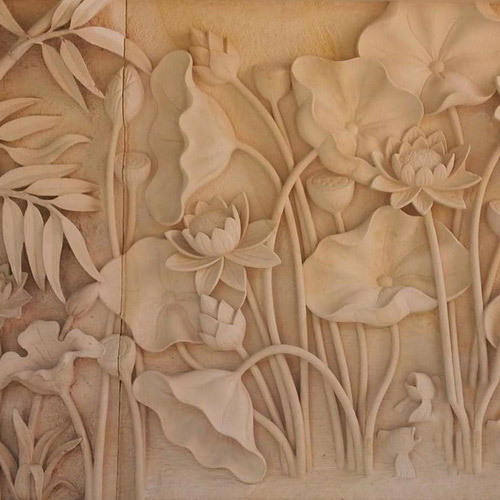 The beauty of wall decorated with reliefs which led to lot of inspired and create beautiful atmosphere. Design houses must be good and create cozy atmosphere. The new stone plate mounted on the wall produce cool air into room. The carvings on stones has resistance that is stronger than other carvings media. 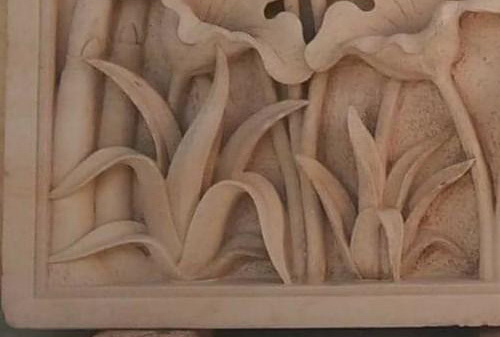 The decor is natural and elegant residential represented natural stone reliefs give impression exclusivity because of its manufacture by hand manually is very rare to have exactly the same pattern. New plate with length of 200 cm, 100 cm wide and 8 cm thick enough at maximum as stone material relief. Installation and maintenance is very easy, if dirty pretty washed using water and brush.